In the video below, Mr. Begley quickly identifies several key issues that make water fluoridation unethical, unnecessary, and hazardous to public health. At just over 1 minute in length, this informative PSA is a must-watch for the informed and curious alike. We invite readers to watch this PSA, review the video takeaways below, and share this article with friends and family. The Food and Drug Administration (FDA) classifies fluoride as a drug, yet private companies add this chemical to public water supplies at unregulated concentrations. Moreover, individuals gain added exposure to fluoride through fluoridated toothpastes, mouth rinses, food, and beverages. 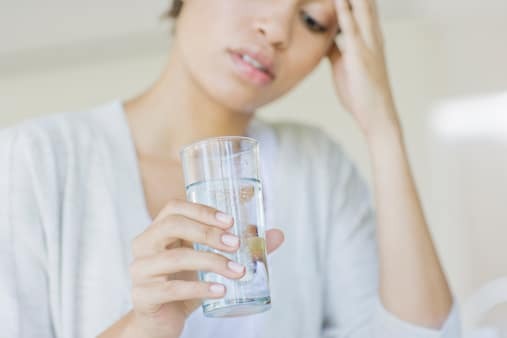 Over the course of weeks, months, and years, studies show fluoride may accumulate in the body and cause serious illness. Additionally, many health professionals argue that the distribution of this FDA-classified “drug” is unethical. By fluoridating water and distributing it to the masses, private companies expose citizens to a drug without their consent. 2. Fluoridated water disproportionately harms lower income families and infants. When public water is fluoridated, citizens who do not want the chemical in their water are forced to take measures to remove it themselves. These “avoidance measures” can be costly to set-up and maintain, making it impractical for lower income families. Infants are disproportionately harmed as well, as feeding infants powdered baby formula that has been prepared with tap water exposes them to potentially toxic levels of fluoride. Forcing families with young children to take costly avoidance measures is not just financially impractical; it is unnecessarily stressful and burdensome as well. 3. 41% of American adolescents suffer with fluorosis. As early as June 2011, the Centers for Disease Control (CDC) issued warnings that American children might be suffering from overexposure to fluoride, resulting in fluorosis. Today, an estimated 41% of American children suffer with the condition, whereby tooth enamel is permanently streaked with an off-white color. 4. Many studies indicate that lower IQ scores are correlated with high levels of fluoride exposure. Most recently, researchers at Harvard issued statements regarding the alarming correlation between fluoride exposure and low IQ scores. According to the research team, fluoride’s ability to produce “chemical brain drain” is an issue that “definitely deserves concern,” (i). 5. 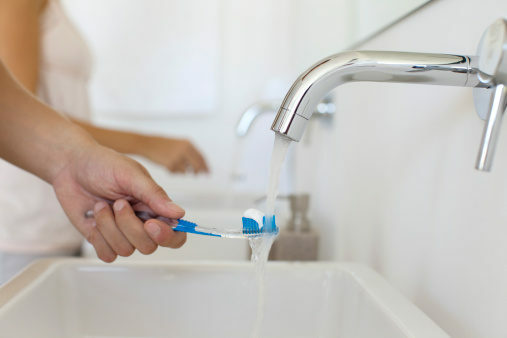 If people want fluoride, it is readily available in fluoridated toothpastes and mouth rinses. There is no need to swallow it, and there is no need to force it on people who don’t want it. In the end, it comes down to a matter of choice. 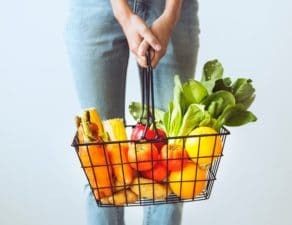 If individuals wish to treat their teeth with fluoridated toothpastes and mouth rinses, such products are readily available at nearly every grocery store, convenience store, and consumer superstore. Forcing fluoride on individuals, without their consent, is not only unethical, but also costly and potentially harmful to public health. Assure a Smile practices holistic dentistry, a minimally invasive approach that views the teeth and gums as representative of total body health. Our dental treatments use only safe, bio-compatible materials and are “fluoride-free” procedures. To learn more about holistic dentistry, schedule an appointment with Assure a Smile online or call our friendly front desk at 305-274-0047. 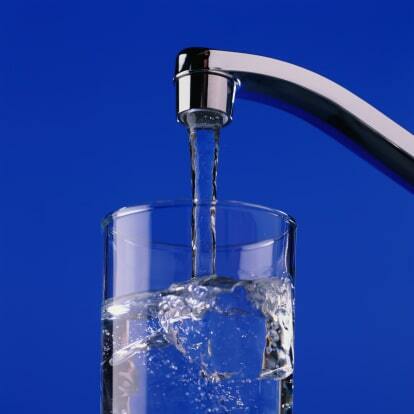 (i) “Harvard Scientists: Data on fluoride, IQ not Applicable in U.S.” The Wichita Eagle. Accessed 19 March 2013. 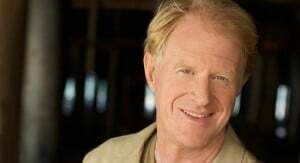 (ii) Video: “Ed Begley Jr., Film Star & Environmental Advocate, Calls for End to Fluoridation.” Fluoride Action Network. Accessed 8 May 2013.